As ag retailers and producers prepare for the 2018 growing season, they undoubtedly will be keeping a keen eye on two trends that have largely driven the market’s performance the past few years. First, of course, ties back to revenues. Since the beginning of the 2010s, the crop nutrients category among ag retailers has been the largest income producer year in and year out. In fact, by the time the 2013 growing season rolled around, fertilizer among the nation’s largest ag retailers had climbed to an annual value of $15 billion, easily holding the lion’s share of market among all crop inputs/services, according to the annual CropLife 100 survey results. Since this time, crop nutrients have seen their revenues steadily decline. 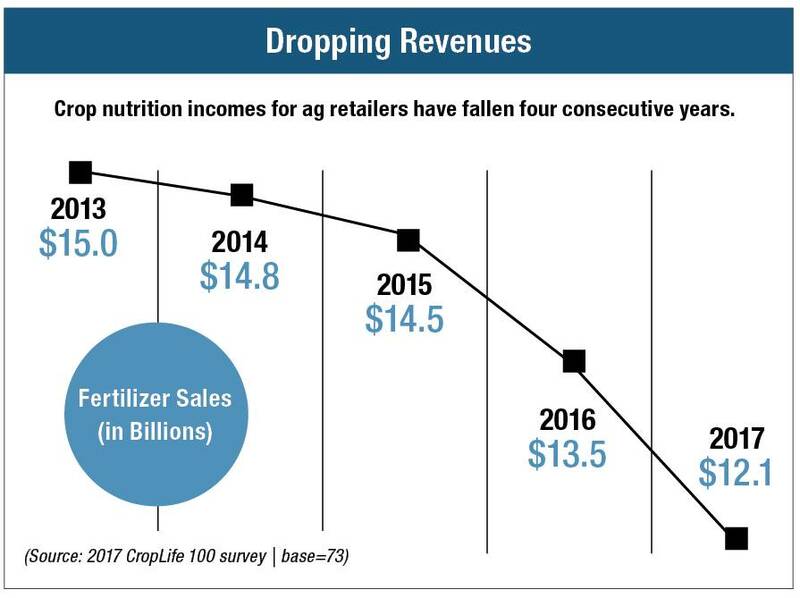 By the time the final numbers were tallied for the 2017 CropLife 100 survey, crop nutrient sales had dropped to just more than $12 billion. According to many ag retailers, the combination of low commodity prices and high fertilizer prices seems to be to blame for this drop-off. 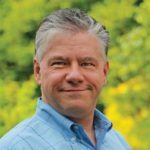 “[The fertilizer market will be] negative from a standpoint that most customers don’t feel that the price has fallen enough in relation to grain prices,” George Secor, President/CEO for Sunrise Cooperative, said in a winter 2018 interview with CropLife. Secondly, the other crop nutrition market trend that ag retailers are likely to track in 2018 is application timing. Traditionally, experts say, growers tended to have crop nutrition products applied to their fields during the spring (before planting) and in the fall (after harvest is complete). 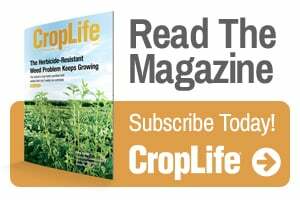 In recent years, with concerns about unwanted fertilizer run-off getting more attention from the mainstream media and general public, there has been a pronounced shift to more spring-applied crop nutrition than from fall.